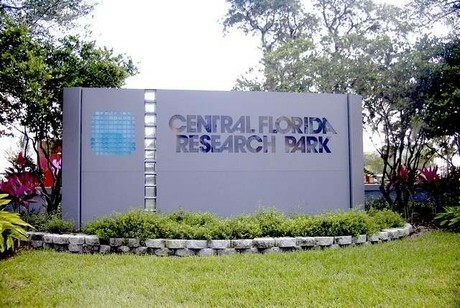 facility and the Central Florida Research Park, a large office park housing many of the area's military simulation contractors. 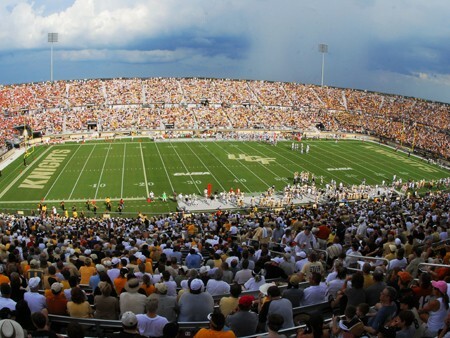 The area's housing is dominated by large planned developments, such as Waterford Lakes, Eastwood, Stoneybrook, and Avalon Park. 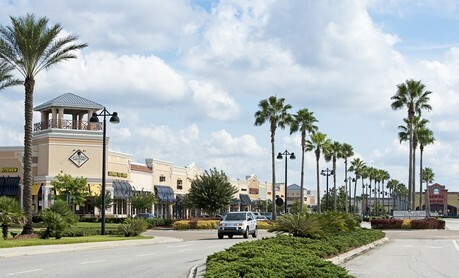 Waterford Lakes Town Center, an open-air shopping mall located south of UCF on Alafaya Trail, offers a SuperTarget, Ross Dress For Less, T.J. Maxx, Best Buy, and over 100 specialty shops. In addition, there are a variety of restaurants and a 20 screen movie theatre, all situated in a park-like environment with lakes, fountains, and lush landscaping. 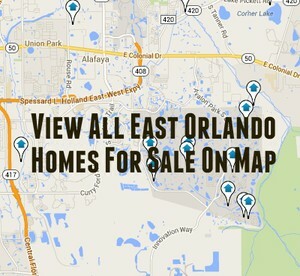 Click the blue button above to view all East Orlando homes for sale.